Our new wedding ring collection is available now. 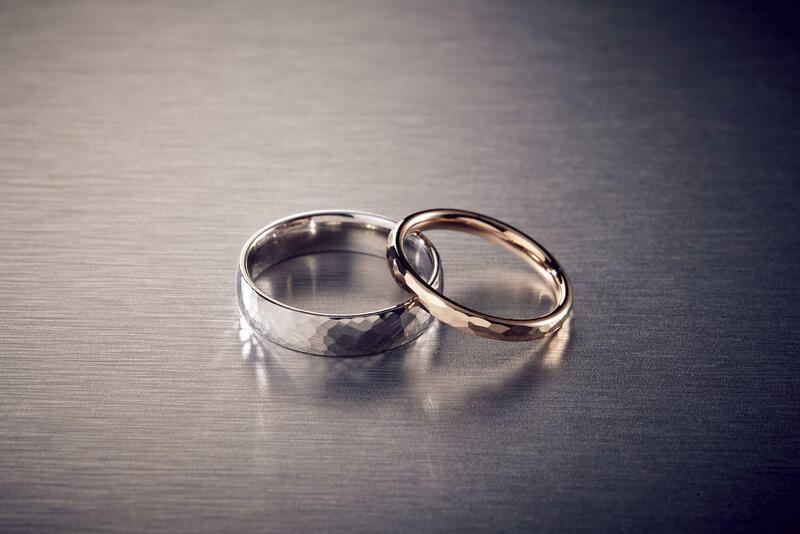 * All wedding rings are now available in 9ct white, yellow or rose gold, in addition to 18ct gold alloys and Platinum. * All profiles across our plain wedding bands are now available in light, medium and heavy depths. 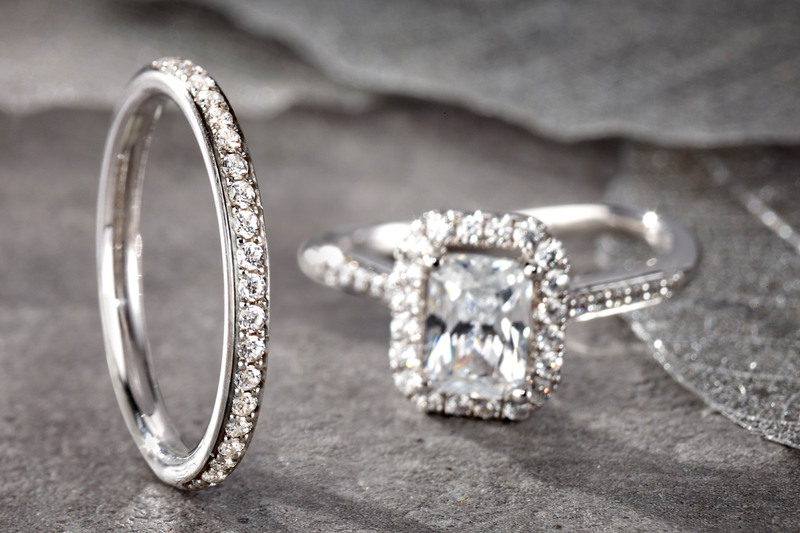 * Diamond coverage flexibility has increased with 40%, 50%, 60% and 100% available as standard, and bespoke diamond coverage available upon request. Looking for something a bit different? Discover beautiful silhouettes, perfect for stacking, across our range of design led shaped and decorative rings. Channel set and grain set pieces available across a range of styles. New designs include an ultra fine edge- creating a look with more sparkle! Light, classic and heavy depths available on band widths 2mm-8mm.Why not personalise a classic band with one of our finishes? 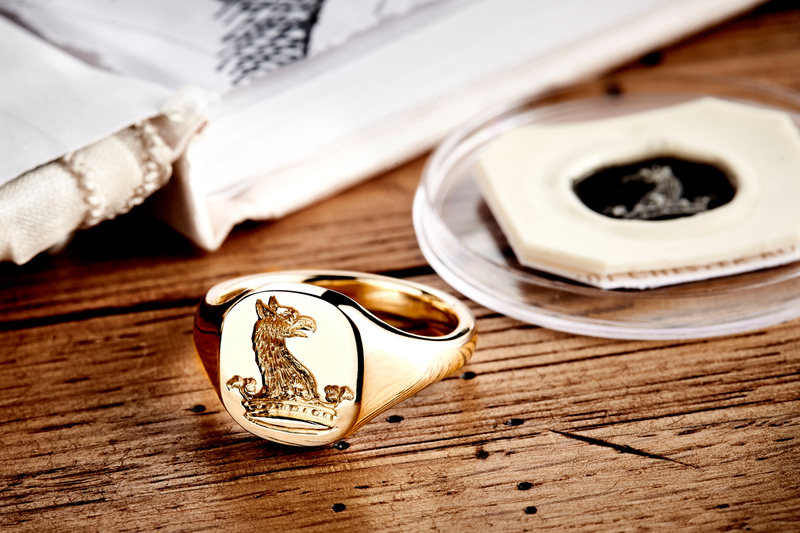 Signet rings designed for both males & females.We offer laser, hand and seal engraving for that personal touch. For more information on engraving get in touch.